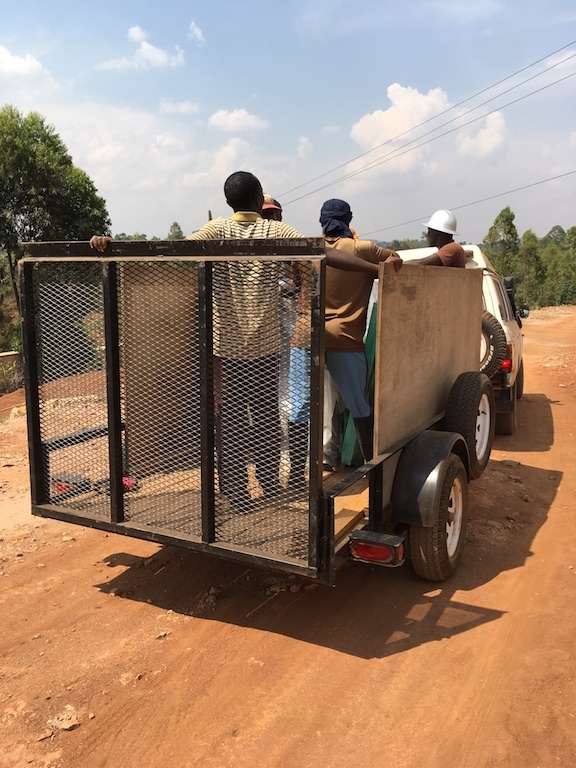 It’s been 2 1/2 months since we moved to our community called Kibuye located in the rural farmlands of Burundi, one of the poorest and hungriest countries on the planet. 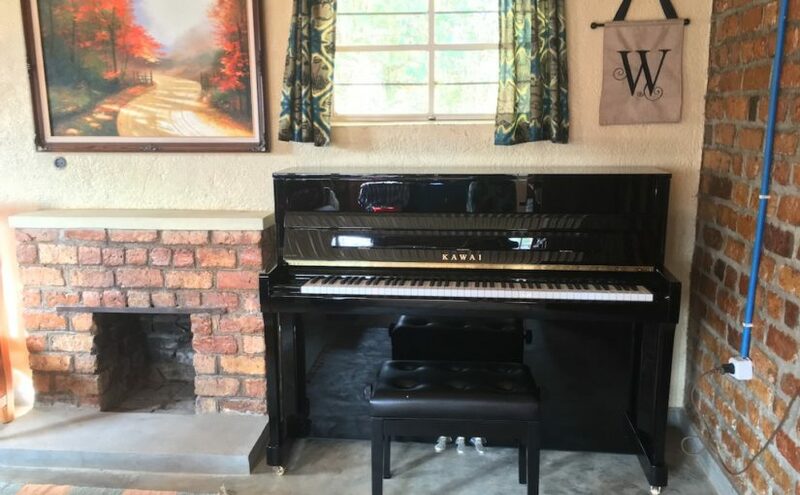 In October I started the one and only Kibuye Music Studio, complete with a Kawai upright, shipped new from the States. 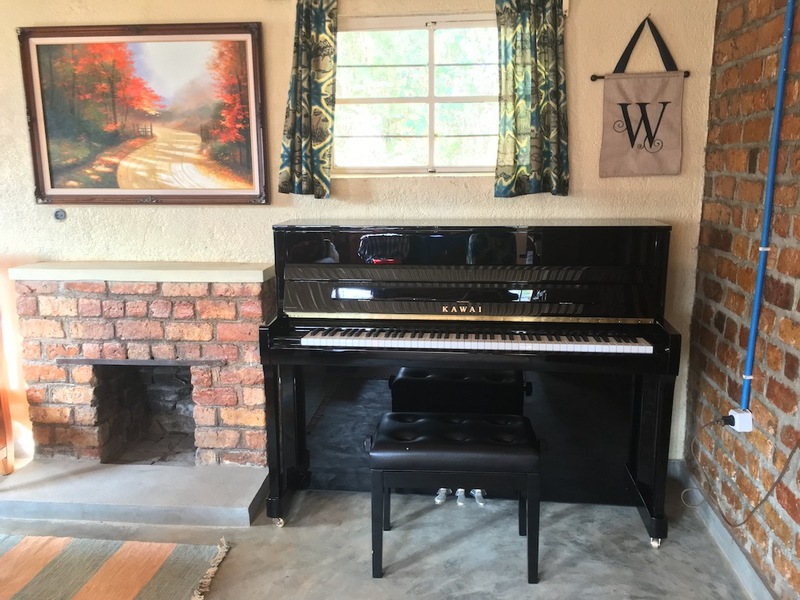 Most probably one of the only upright, acoustic pianos in the country. Moving it from the container was a nerve wracking experience, but when all was said and done it only had a couple superficial scratches. 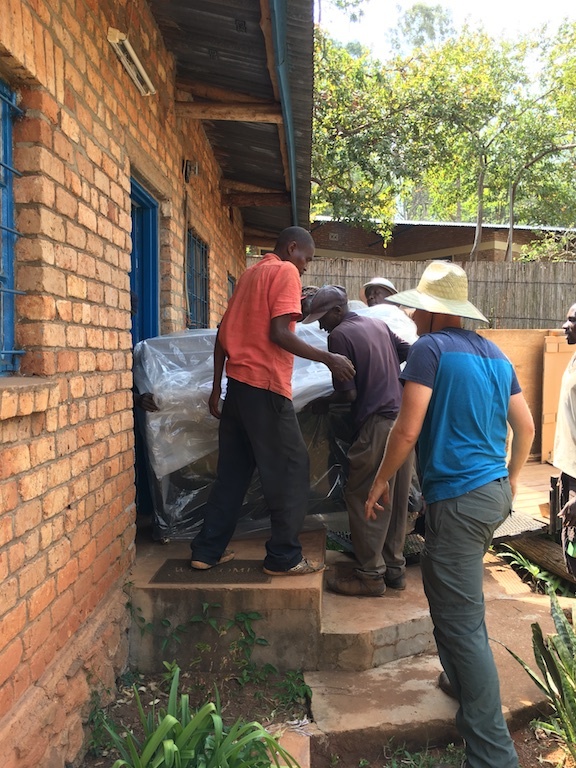 The piano’s great adventure ride from the container to our mud brick house. 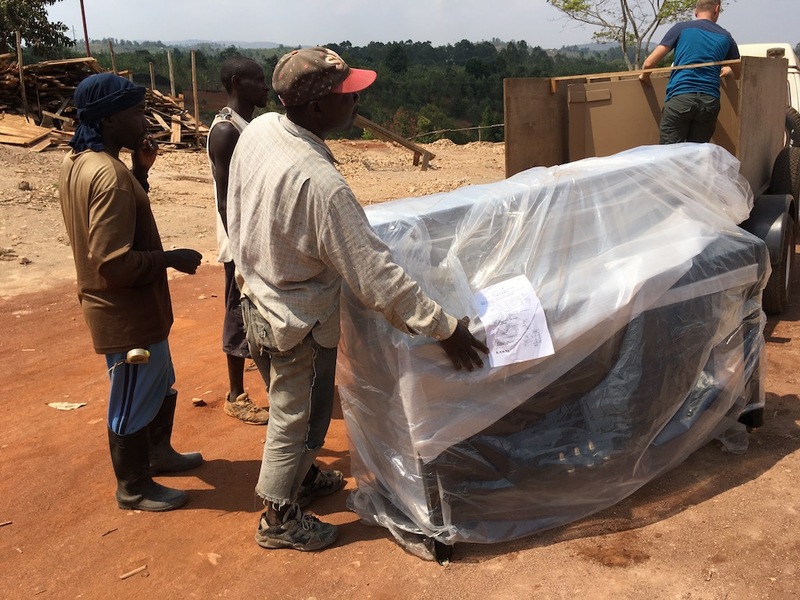 The piano being carried into the house by hand. 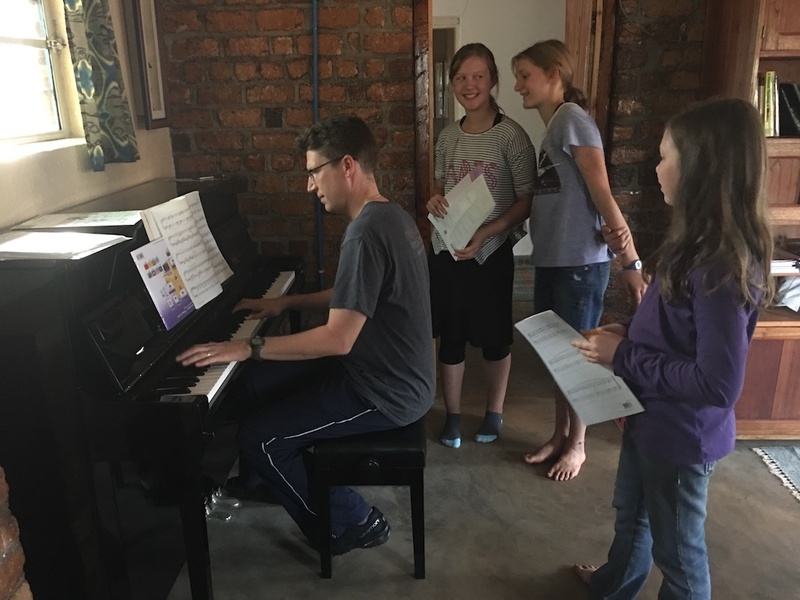 Currently I have 10 piano students from among the team children. Most of the children have electric keyboards in their homes, and one other family shipped over an older upright. Some teammates enjoying the piano. Since arriving we have had the opportunity to host some local Burundian friends and musicians. Seeing and hearing the piano has turned into a local attraction. One young man, a musician at our local church, stopped by and played the piano. He told me it was his first experience to play on a “real acoustic” piano. He has only ever played on small keyboards. The children are preparing music for the upcoming Christmas recital. I am also eager to see how we can use this instrument to bless the local community, and hope to in the future, hold some concerts for our village. 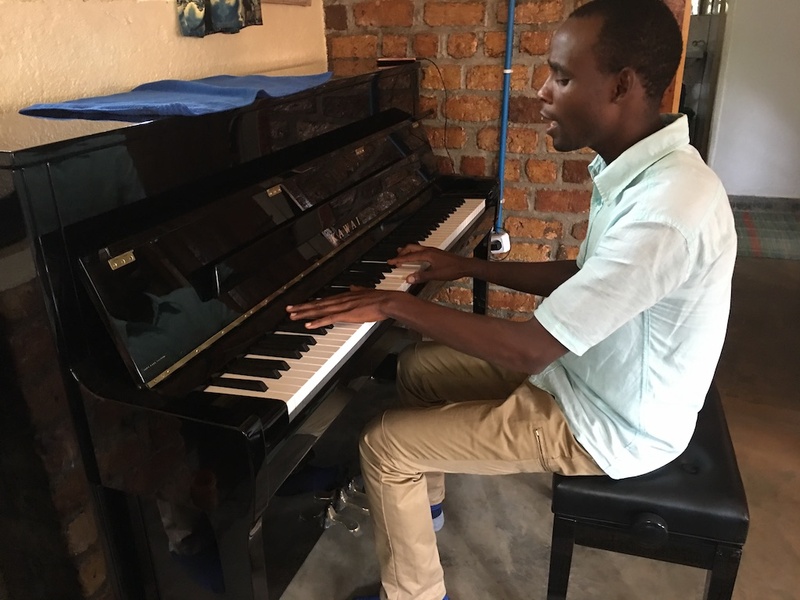 And one day I would *love* to open a music school for the Burundian children!